1-Send us a photo and description & condition of your item, plus your asking price. 3-Once the item is posted, we’ll post it here for 30 days free. We request a 15% consignment fee plus eBay and PayPal fees if the item is listed on eBay, only if the item sells. If it doesn’t sell, it costs you nothing. 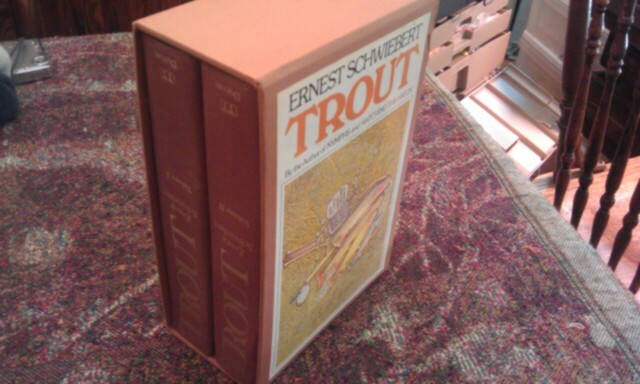 The listing fee helps offset the cost of monthly fee for this page, as well as listing fees we are charged by eBay, both of which are significant. 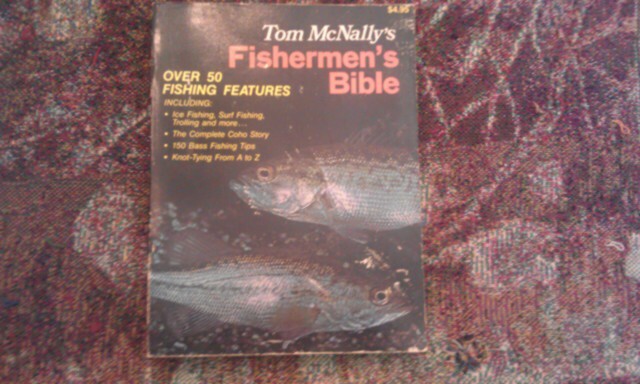 4-this page is limited to fishing and hunting or related items, and the fishing items don’t have to only be fly fishing stuff, can be anything fishing or fishing related. Need Extra Cash? …..Sell Your Used Stuff Here ! We also will list items on eBay for you as well…..
We have a lot of experience listing and selling on eBay and would be happy to list items for you. For this we ask a 15% consignment fee plus eBay and PayPal fees if the item sells. If it doesn’t sell, you pay nothing! I will prepare an ad listing for you, email you a link to see the item and make any changes to the listing, then I’ll handle the rest. Packing, Boxing, shipping, handling,tape, supplies, the back and forth to the post office….. answering questions about the item, finding a buyer, etc., all the stuff that is time consuming….I’ll do it all for you. I have around 40 minutes of invested time in each item I sell, so I take it seriously and can often get a very good price for you. I have personally made over 4000 sales on ebay since 2004 and have 100% feedback service score…..and past buyers know who I am and look for quality stuff….. so let’s sell some stuff! 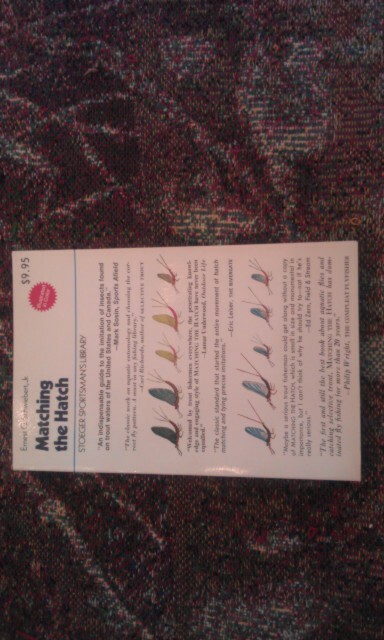 Matching the Hatch by Ernest Schwiebert – Another classic by Schwiebert, this is an indispensable guide to the imitation of insects found on many US trout waters. 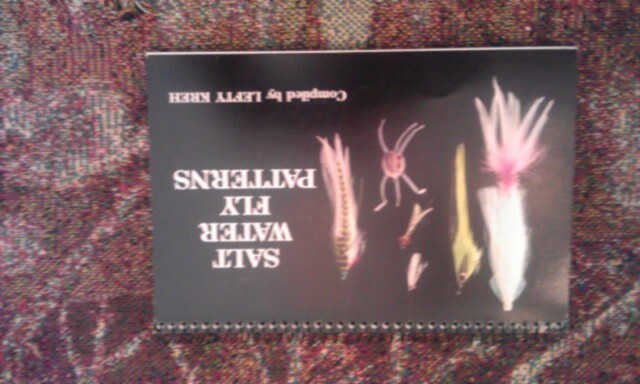 This book is the classic standard that started the entire movement of hatch matching and tying precise imitations of trout stream insects. Originally retailed for $9.95.